Master these four elements, master the kitchen. Based on Samin Nosrat’s best-selling book, Salt, Fat, Acid, Heat is the essential guide to the basic elements of good cooking. 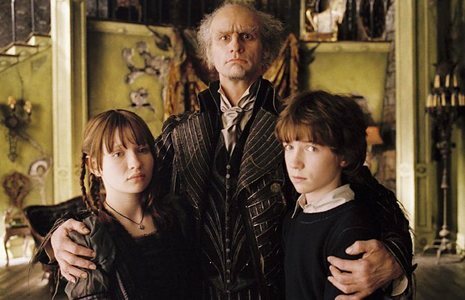 The film 'Lemony Snicket's A Series of Unfortunate Events,' was adapted from three of Snicket's books. What is NOT one of them?